Nicolas Martin and the Shamhat Ensemble are behind this powerful & evocative string quartet with a large, rich scope of human emotions. 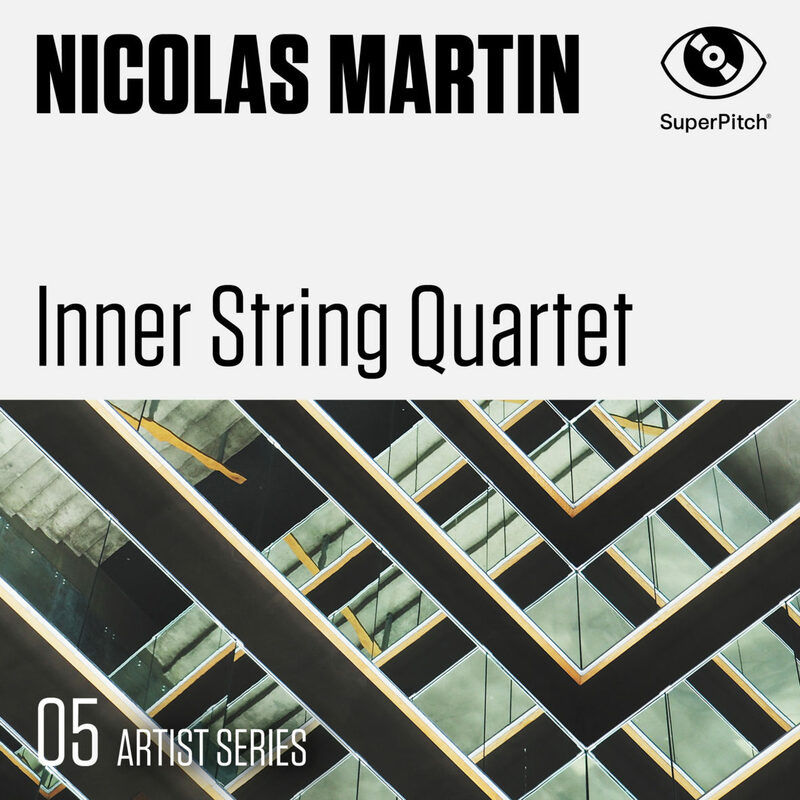 Bringing together depth, contrasts and a rich palette reminiscent of the wide range of feelings, Inner String Quartet conveys, in turn, nostalgia, longing, tension and hope. Yeah, even today, there’s nothing quite like violins to convey the abyssal contradictions of the heart. Which is a good thing.